Well. There’s bad news – but happily there’s far more good news. The BSFF is taking a break this year – but there will still be a BSFF, of sorts. And yes, some of the events will be in London, but festivalgoers will also be packing their buckets and spades for a trip to The Suffolk coast – and the historic Aldeburgh Cinema. The centrepiece of the events, according to my insider sources, will be the screening of Hobson’s Choice (Percy Nash, 1920), starring Arthur Pitt, Joan Ritz and Joe Nightingale – a very, very rarely seen film and a magnificent adaptation of the play by Harold Brighouse. 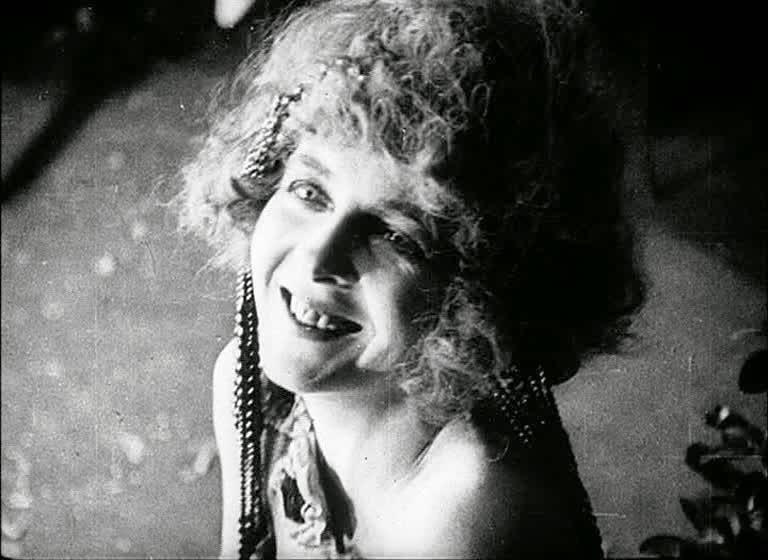 You’ll also have a chance to see the full surviving fragment of Graham Cutts’s Cocaine (1922) and the only surviving reel of Monkey’s Paw (Manning Haynes, 1923). Speaking of Haynes – you’ll be able to feast on his delightful WW Jacobs comedies down in Suffolk – a treat for any British silent film fanatic. If you linger by the seaside, you’ll also catch the Dodge Brothers accompanying the Louise Brooks film Beggars of Life (1928), which is well worth sticking around for. 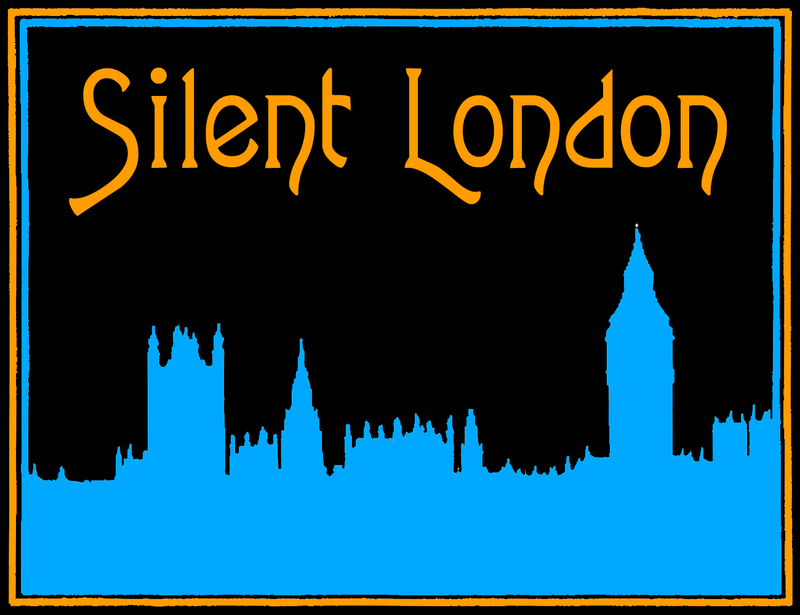 Over to the official announcement on the British Silents website. 19th April One day British Silent Symposium courtesy of Lawrence Napper at King’s College, University of London –incorporating the Rachael Low lecture. A ‘Call for Papers’ will be coming soon. 20th April – All day event at the Cinema Museum – a programme of sensational London related film – The Yellow Claw, full surviving fragments of Cocaine, Monkey’s Paw, and rare shorts from other collections. Also the 21st century premiere of the 1920Hobson’s Choice a genuinely good silent adaptation of the Harold Brighouse classic made famous by David Lean. 4th May – join us by the sea as the BSFF are guests of the glorious Aldeburgh Cinema for an all-dayer, with a coastal theme, including the ‘east coast’ films of Manning Haynes and Lydia Hayward based on the W W Jacobs stories, a programme of Lifeboat films and others. The fabulous Dodge Brothers will be playing ‘Beggars of Life’on the 5th for those who want to make a weekend of it! Full programmes and further details to follow. Previous PostThe 3rd Hippodrome Festival of Silent Cinema – 13-17 March 2013Next PostSilent Hitchcock: whatever happened to The Mountain Eagle? Could the Monkey’s Paw have been distributed in America by Selznick Pictures? We have three ads in the Al Hirschfeld Foundation Archive of print ads Hirschfeld, the studio’s Art Director at the time, made for a film of the same name the same year, but we have never been able to determine the actual film. If you would like to see them, we would be happy to scan them for you. You may know that Hirschfeld drew many silent films and performers, as his career began in 1920 working for Goldwyn Pictures. One of his first jobs was for the American release of The Cabinet of Dr. Caligari. More than 70 years later he would immortalize some of the same silent screen stars he drew int he their first flush of fame for US postage stamps. You can look up any performers or productions at the Hirschfeld Foundation website alhirschfeldfoundation.org. Over fifteen years the British Silent Film Festival has afforded scholars, archivists and enthusiasts the opportunity to re-assess film-making in Britain between 1895 and 1930. By bringing forgotten films out of the archive, and encouraging scholarly activity that can place those films in appropriate production and reception contexts, the Festival has been the driving force behind a complete re-appraisal of what was previously an almost unknown cinema. This one-day symposium is intended to act as a punctuation mark – an opportunity to consider the achievements and the key debates brought to light by the Festival, and to discuss the new directions that future research may take. Proposals for 15 minute presentations, preferably illustrated, are invited on all aspects of British film-making and film-going from 1895-1930. We especially encourage submissions that build on the discoveries and the legacies of the past fifteen years of the BSFF.